​Through the Trini Foundation's scholarship program, we offer monthly tuition assistance to individuals in recovery from drug and alcohol addiction. We understand that when a person first gets sober it is just the beginning of a life-long journey. We are committed to providing the guidance and resources necessary to promote the growth required to maintain a healthy, sober lifestyle. 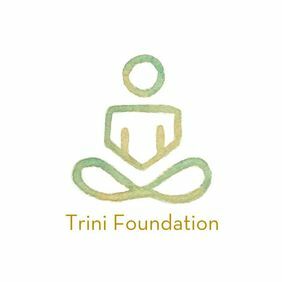 The Trini Foundation is a 501c3 non-profit organization that is dedicated to sharing Ashtanga yoga with those struggling with drug and alcohol addiction. It's our mission to provide yoga as a tool to aide in the recovery process and help those who are suffering maintain long-term sobriety. For more information about their programming, please visit www.trinifoundation.org.